BikeTexas works because Texans get involved. 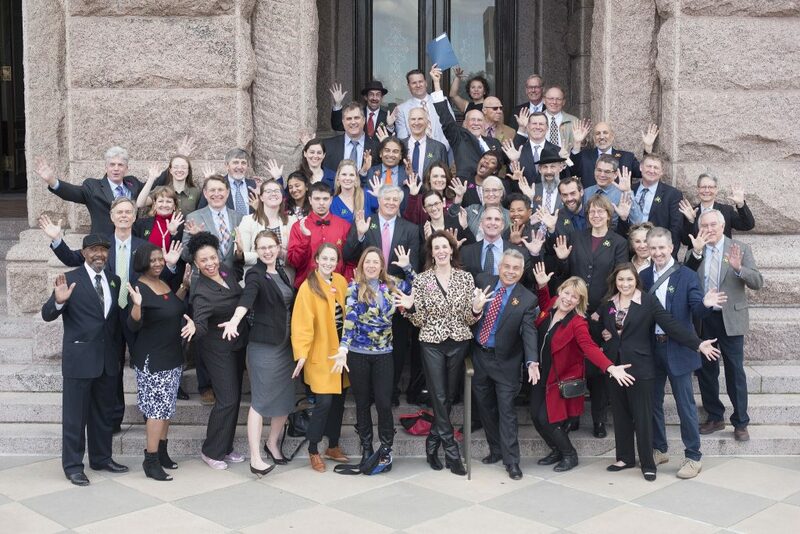 Join us on Monday, February 25, 2019 for the Cyclists In Suits citizen lobby day at the 86th Texas Legislature. 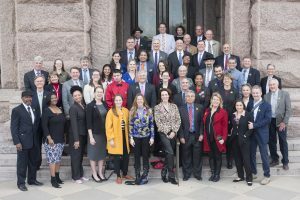 Whether it’s traveling to Austin to testify in a Senate or House committee hearing, visiting your school board and advocating for inclusion of the Texas SuperCyclist Curriculum in your child’s school, or passing along our BikeTexas Today eNewsletter to friends you think should support our work, BikeTexas needs your help to build a better state of bicycling for all Texans. BikeTexas represents you before our federal and state legislatures. We meet with the offices of our Senators and Congressional Representatives twice in March, participate in the League of American Bicyclists National Bike Summit, and the International Mountain Bike Association 24 Hours of IMBA. Typically on our BikeTexas Cyclists in Suits day dozens of advocates visit all 181 state legislators’ offices in Austin. BikeTexas testifies before several Texas Senate and House Committees and our members and volunteers place thousands of calls to the offices of legislators advocating important bicycling bills. Thanks to these efforts the voice of Texas cyclists are resounding in the ears of our legislators. Order a BikeTexas License Plate for your vehicle. Provide BikeTexas with your email address and we’ll send you Action Alerts when we urgently need you to contact your legislators or submitt testimony for Committee hearings. 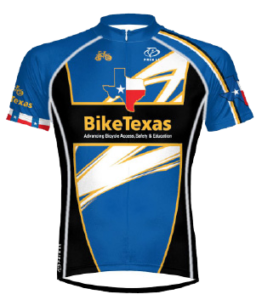 Subscribe to the BikeTexas Today eNewsletter email list. Spread the word about BikeTexas. Tell your friends about us and our programs. 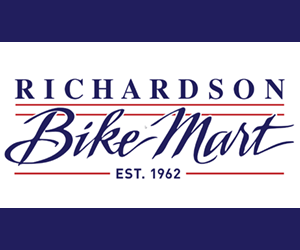 Encourage them to purchase a BikeTexas sponsored License Plate to support bicycle safety education in Texas and advocate for cyclists’ rights while driving.